Note: With the addition of the sims.give_satisfaction_points cheat in the December 16 (careers) patch, this mod is no longer required. However, the mod still will work and does not require testing cheats to be enabled, so you can continue using it, add it to your game if you don't already have it, or use the new built-in cheat. Have it your way! This is a simple script to add a console command to allow increasing (or decreasing) satisfaction by any amount that the game can handle. This is based on the whims_give_bucks function in the builtin sim_commands.py script, but is a regular console command that doesn't require testingcheats or debug cheats to be enabled. 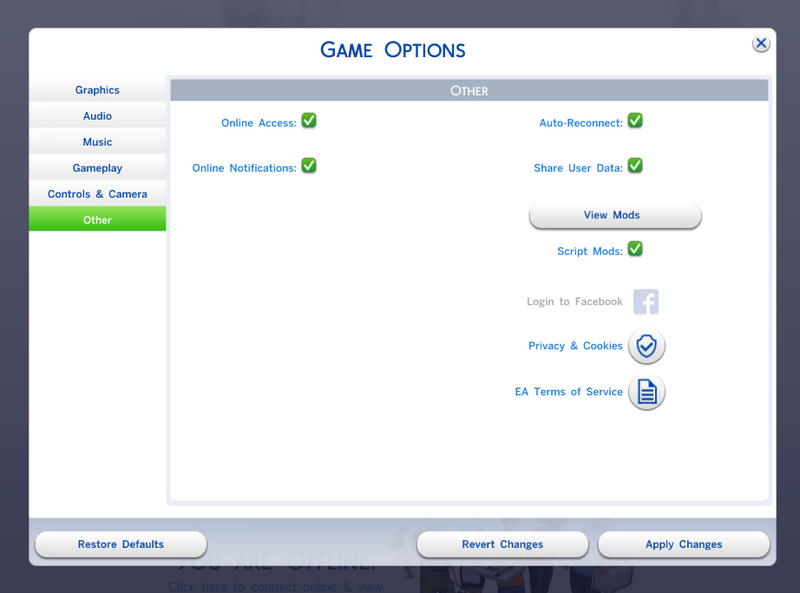 Update: Accepts a sims name instead of requiring their sim id. The target sim does not have to be on the current lot. Checks to ensure that satisfaction is not decreased below zero. Extract the MTS_Scumbumbo_SatisfactionCheat.ts4script from the download zip file into your game Mods folder. This is a script mod, so scripting must be enabled. As it is a new command, it should not interefere with any other script mods. Open the console window with Ctrl-Shift-C. This is a "Live" command type, so testingcheats is not required to be enabled. Enter the satisfaction command and an amount to increase (or negative to decrease) satisfaction. This does not invalidate or satisfy any current whims or aspiration challenges. The amount will be applied to the currently selected sim, or if you specify the name of another sim, to that sim. All of the brilliant people who have worked on getting the game's base scripts decompiled. Special thanks to fetusdip for his reload script.